Some birds are poorly named. Many a birder has complained about this and I've blogged about this topic before. Every now and then it's good to be reminded why certain birds are named the way they are. Take the greater roadrunner for example. Recently I encountered one on Blue Sky Road outside of Willcox, Arizona. This bird was skulking along in the thick mesquite along the road and then seemed to realize that I was the editor of a major birding magazine—or perhaps he just wanted to help me come up with a fun blog post. Either way, he obliged me by actually running down the road. Now that I think about it, maybe he thought I was a wily coyote, chasing him in a rental car. Roadrunners are kismet birds. 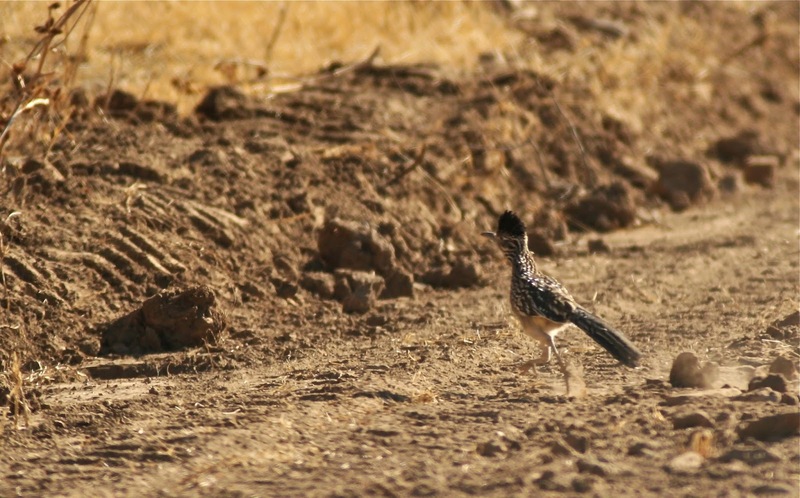 You can't simply say "I want to see a roadrunner," and then go find one. In fact, the harder you look for one, the more elusive they seem to be. They just pop up, unannounced, give you a quick look or two, and scamper off into the brush. Or on down the road. 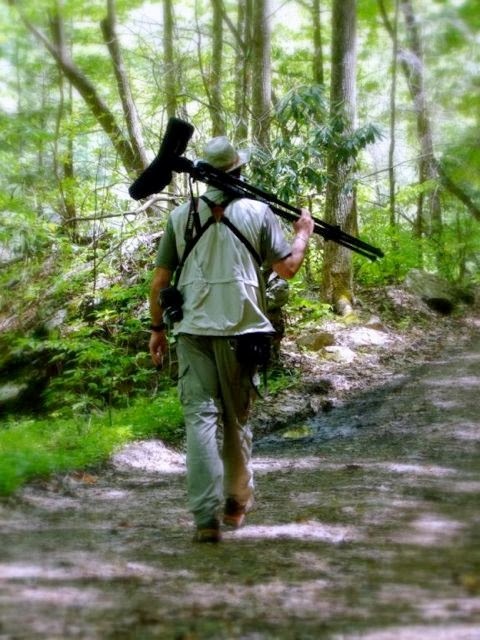 It's that time of year again, birders. Our year lists all click back to zero and we start with a clean birding slate. I'm off looking for new birds! Image by Mary Ferracci. 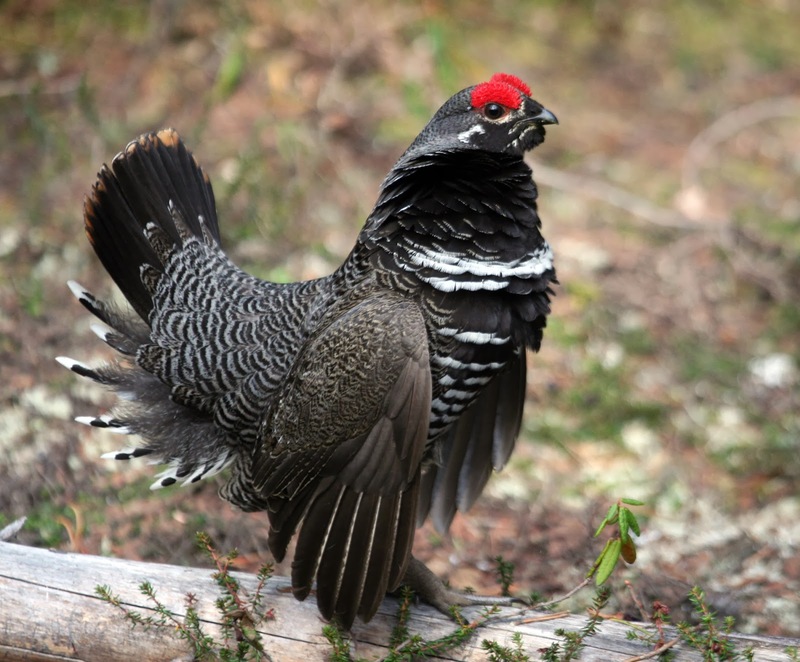 Spruce grouse: A bird I've sought repeatedly in Maine yet remains unseen by me. I've found feathers, though. It'd be a lifer. Best shot: Minnesota in February during the "Owls with Al" Reader Rendezvous event with Bird Watcher's Digest. Northern hawk-owl: Hoping to find this one in the Sax-Zim bog. I saw one briefly and in silhouette in northeastern-most Pennsylvania in about 1989 and I've been in BVD-mode ever since (that's Better View Desired, by the way—get your mind out of the gutter). It'd be a make-good lifer. 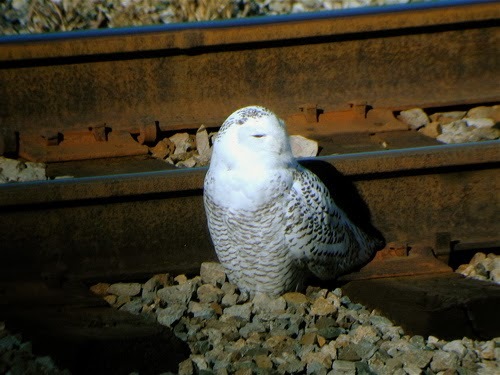 Snowy owl: We're taking the Bird Watcher's Digest staff on a half-day trip here in Ohio to search for a snowy owl later this very week. Since this bird was my spark bird way back in the late 1960s, I feel a special affinity for it. Wish us luck! Not a lifer, but always impressive. 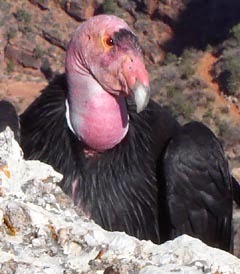 California condor: I've wanted to see this bird in the wild since they captured the last free-flying individual years ago. Now that they are breeding in the wild again, I'm even more determined. This is a long-shot for 2014 however. I'll be in Arizona in January at the Wings Over Willcox festival, but not in the right part of the state. It'd be a lifer. Ivory gull: I missed the ones that were seen well south of their normal range in the winter of 2009. I had a hunch I'd regret not going after one. It'd be a lifer and it's a species that may go extinct in our lifetimes. And no, it's not because they were all captured and melted down to make Ivory soap. Barnacle goose: This one is going to have to show up near me. Lifer. Best chance might be at the Winter Wings Festival in Klamath Falls, Oregon in February. Black rail: Have heard them but have never seen one. I have no planned trips in 2014 that are ideal for finding this bird, but I'm still holding out hope that we will cross paths. Not a lifer, but a visual lifer. Steller's or Spectacled eider: I'd settle for a sighting of eider one. Both would be lifers. Best chance, though still a long shot, is at the Kachemak Bay Shorebird Festival in May in Homer, Alaska. Gyrfalcon: I've never chased this species because I've never been near enough to one to do so. But if the phone rang right now and one was seen within a 12-hour drive, I'd probably go. Lifer. Best shot is a drifter that comes well south and terrorizes pigeons in an old rock quarry, grain elevator, or some similar setting. Bicknell's thrush: I'll need to scale a high peak in the Adirondacks to get this species—something that's not currently on my schedule for 2014. It would be a lifer, though one of those AOU-taxonomic-split lifers that happens when the DNA of some individual birds within a particular species gets sufficient spinning in a centrifuge to turn one species into one or more new species. 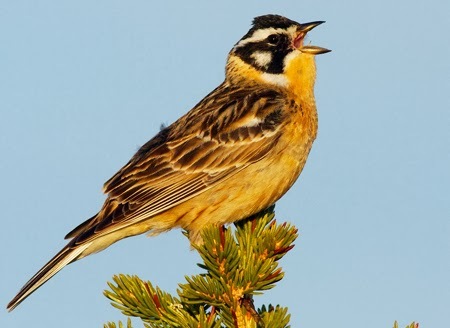 Smith's longspur: I am planning to go after this species in western Ohio in late winter/early spring. There's a three-week window during which northbound Smith's longspurs stop over in the muddy agricultural fields of far-western Ohio. I plan to be there, scanning with my spotting scope. Eurasian tree sparrow: It's a long shot that I'd get to see this species in 2014. I'd have to go to St. Louis, Missouri to have the best chance to see one. I'm thinking a road trip to see my beloved Pittsburgh Pirates play their arch-nemesis St. Louis Cardinals might offer the perfect opportunity. Lifer. Besides, I am both a baseball and a birding lifer myself. What are YOUR Target/Wish-List Birds for 2014? * I reserve the right to change my mind arbitrarily as to the contents of this list.